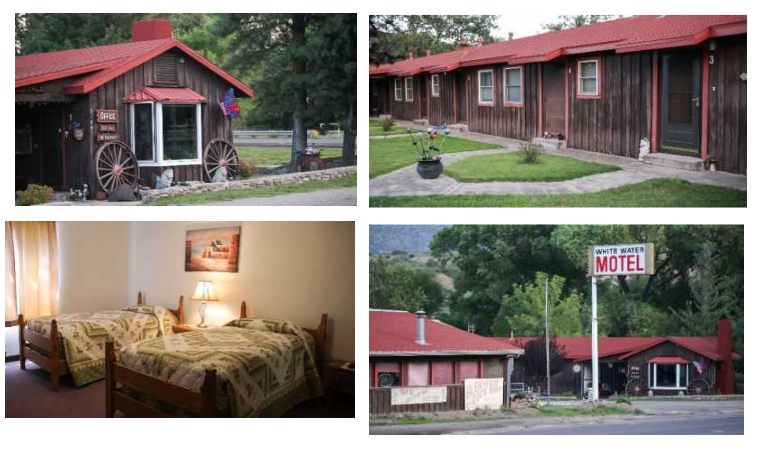 Adjacent to Southwest Bible Camp is the Whitewater Motel. It is now available for purchase by Southwest Bible Camp for $350k. The owner of the Motel property is not marketing its sale but is in private communication with Southwest Bible Camp. Please pray about giving a gift to help Southwest Bible Camp purchase this property. Think about local churches you've known who passed up the chance to buy adjacent property and then regretted it. This is a unique opportunity for the camp. NOTICE: ACM will collect multiple gifts until Dec 31, 2018 and then release one gift to the camp in a convenient manner. In the event the purchase of the property is not successful, the funds may be used by the camp for other projects or needs. If you wish for the funds to be held by ACM until the purchase is a "sure thing", email info@assemblycare.org or leave a voice message at 650-549-5333 and someone will contact you.